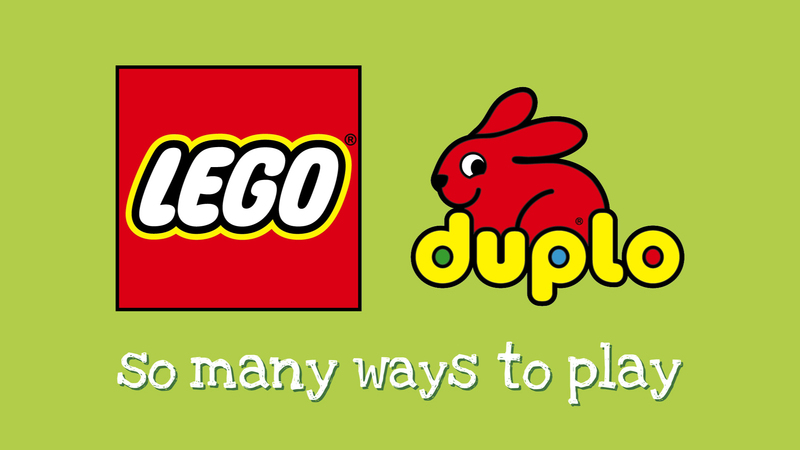 I recently created 5 web videos for LEGO Duplo toys. Luckily, my family is the on-screen talent and I’m thankful they agreed to be the stars. This project was facilitated through Tongal.com of which I’ve been a contributing member for a few years. My set of videos ranked in second, you should be able to watch all of them here. 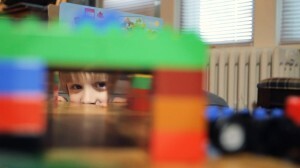 LEGO gave me sentence-long descriptions of 5 ideas and the execution of those ideas was left up to me. I wanted each of my videos to rely more on an authentic narrative full of genuine reactions and not rely on scripted dialogue that screams ‘this is a corny commercial!’ This dictated how I filmed each spot more as a documentary and much less giving direction. I used my Canon 7D with only the Canon 16-35mm lens the entire shoot and it worked out great. The low aperture and zoom fish-eye lens gave me a lot of flexibility in the moment that allowed me not to be messing with changing lenses and missing shots. The other handy piece of gear was my Glidetrack that gave some smooth dolly shots. I used on LED Litepanel as my main source of light. I really enjoyed using it, but there are cheaper alternatives out there too. I rented a redrock micro rig, but felt it was too bulky for how quick I needed to move and adjust for each shot. I enjoyed just having my Zacuto Z-Finder on for the extra stability, although it would fog up on me. I also wanted to give each of my videos a little flair so I added a bit of 3D animation to each. I used a combination of tracking programs and then added in the 3D elements using Maya. I modeled a LEGO block from scratch and rigged up each setup and animated, lit, rendered, and finally composited it in After Effects. I’ve been doing more 3D Animation work lately, but I enjoyed the immediacy of working with a camera and editing footage for this LEGO project and hope to be behind a camera more in the near future. If you want to know anything more about this project just ask in the comments. – When filming children, there’s only so much planning you can do and you eventually have to just go with the flow. And lean on the awesome parents for their support and wrangling abilities. – Try the simplest solution first. When rigging the LEGO blocks in 3D, I got too clever for my own good and made an overly complicated rig.